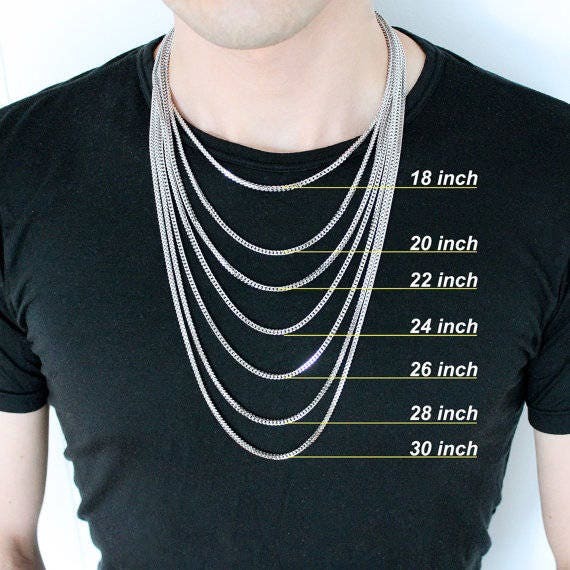 - you can choose the length you would like between 16" - 30"
-You can purchase this necklace by itself to add your own charms purchased from me separately, or your own from home or wear it without them. 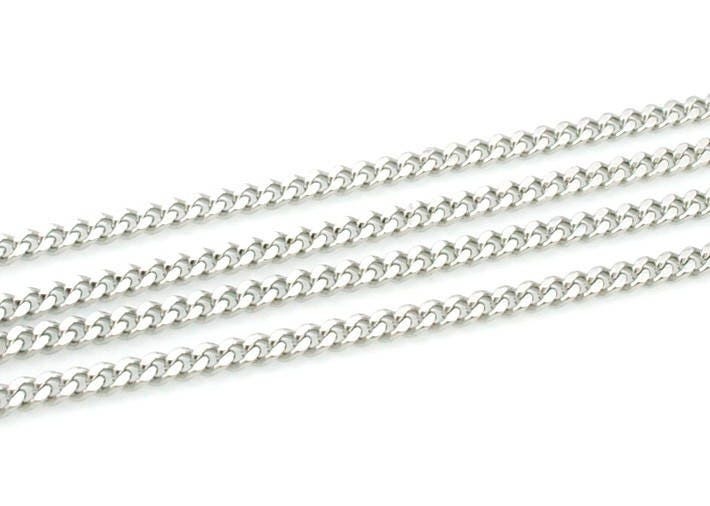 - You can switch out the rolo link chain that comes standard in all of my listings for this snake style instead. 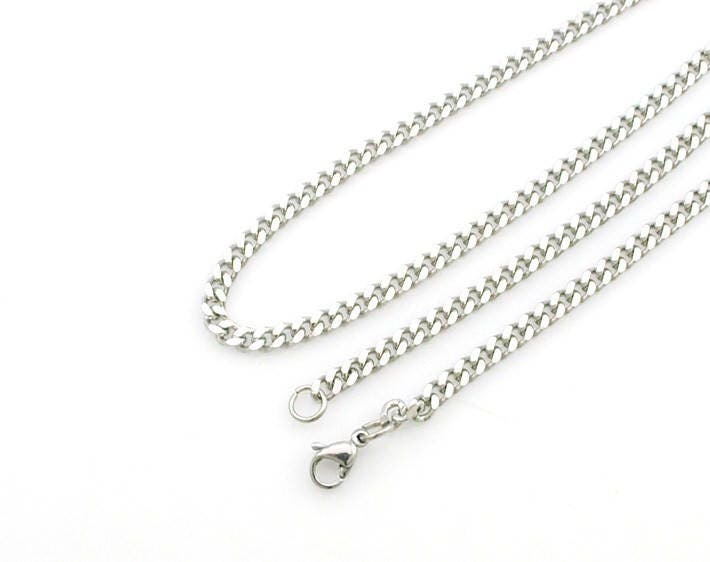 -You can purchase this necklace as an upgrade if you are placing an order for a key chain or bangle. 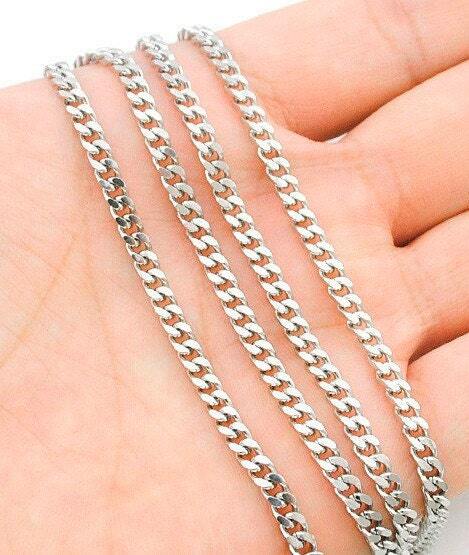 Instead of sending you a key chain if you purchase this I will send you the charms placed on this instead. Please pick the appropriate type of purchase from the drop down menu on the right hand side.